Our blog post is quite delayed on this occasion because we have something in the works for you! A possible BEAUTY DAY OUT, meet and greet perhaps?! We are very dedicated to our blog and so rest assured we shall not be leaving you high and dry! Our post this week is about the latest, lip-contouring craze! Before this was the Lip Kit, and I’m sure there are many more round the corner! The essence behind the Trim & Prissy brand is smart and calculated shopping decisions when it comes to makeup so you don’t end up hoarding a whole load of products that just end up piling on your dresser or cluttering your makeup bag. 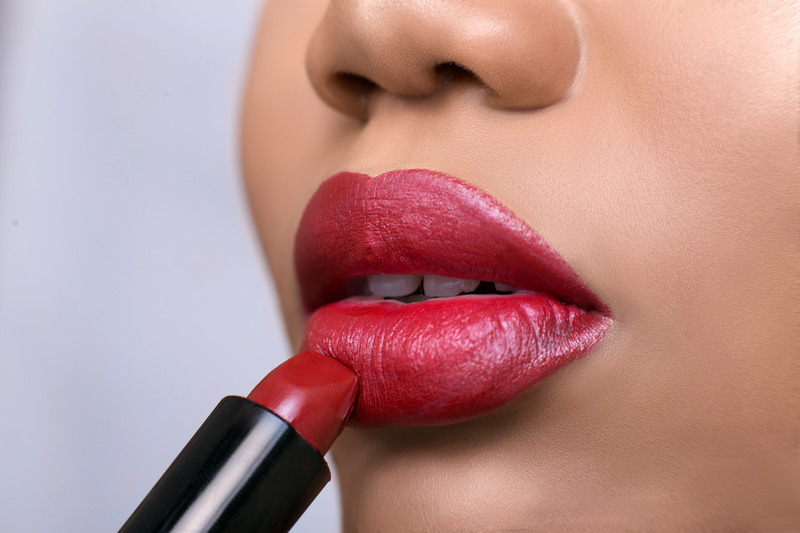 We love a good lip here, which is why we only formulate the most wearable shades for you with vitamins and antioxidants packed into our lipsticks and creamy kohl lip pencils that are completely hypoallergenic so your lips are left feeling and looking even more supple when you take off your makeup! So, while we are on the topic of lip contouring we have to break this to you because we love you. Trim & Prissy lip pencils are exactly what you need to join the craze! Our lip pencil formulations are very creamy which means you can use them to line your lip and also fill them in! Essentially you are buying a lip pencil, lip stain and lipstick pen all in one! Do not underestimate these lip pencils, they are designed for long wear and so your lips will have the gorgeous pout and MATTE colour all day long! 2. Creating lines in the middle of your bottom lip and an “X” shape from your cupid’s bow, crossing down the centre of your upper lip. 3. Using a lighter lip pencil shade such “Caberet” or “Darling” to fill in the rest of your lips just like a lipstick or lip stain. THAT IS ALL A LIP CONTOUR IS! 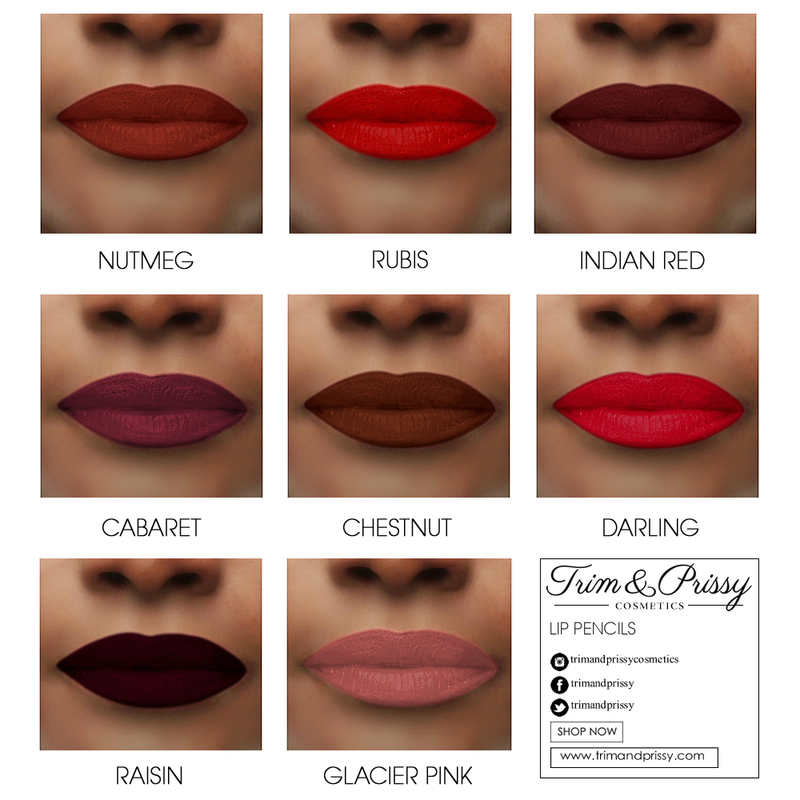 Tell all your friends and family this great discovery and shop our lip pencils with the link below in 8 very wearable shades. 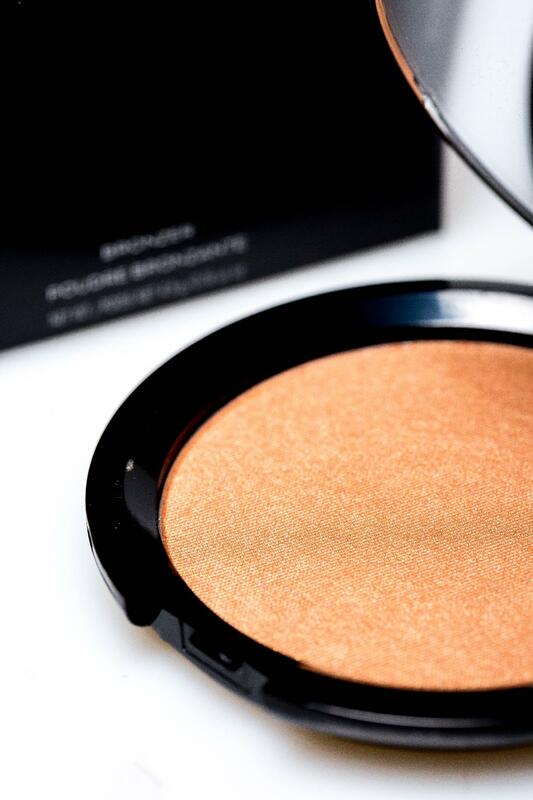 Start contouring those lips now!